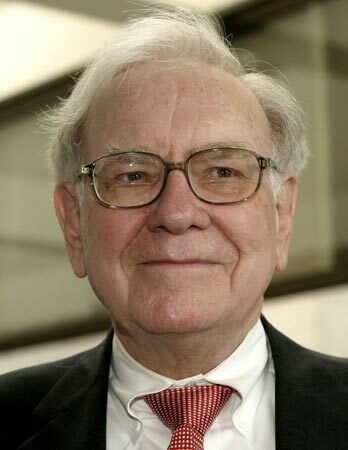 If you didn’t know, CEO and Investor Warren Buffett has been auctioning off a lunch meeting with himself annually for charity since 2000, and over the years he has raised $5.9 million dollars in charity donations. At this year’s lunch auction, a new record was set for raising $2,626,311 beating out last year’s record of $1.68 million. All the proceeds go to the Glide Foundation of San Francisco. The foundation helps the homeless of San Francisco who need aid and help. It’s not certain who the winning bidder is yet, but what has been confirmed is the lunch will be held at the fine New York City restaurant Smith & Wollensky.